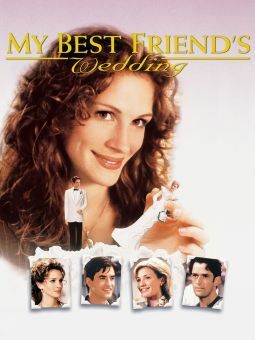 A woman wonders if it's just friendship or real love she feels when a close male friend announces he's tying the knot in this romantic comedy. 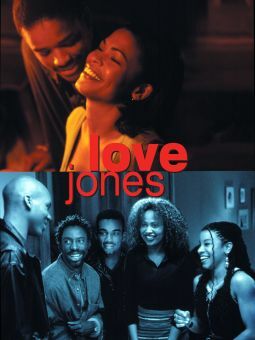 Dre (Taye Diggs) and Sidney (Sanaa Lathan) became best friends when they were ten years old -- the same time that both first became aware of the first rumblings of the Hip Hop revolution in New York City. 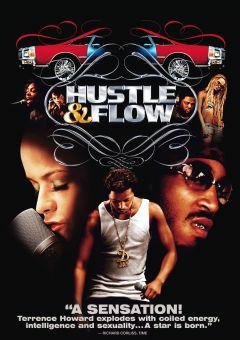 Today, Dre runs a successful record label, and Sidney is a respected music journalist; both have managed to turn their love for the music into careers, and both are still close friends. Close enough, in fact, that many of their pals wonder why they've never become boyfriend and girlfriend. 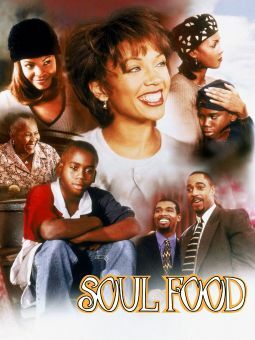 While both have always denied their attraction to one another, Sidney begins to have second thoughts when Dre proposes to his girlfriend Reese (Nicole Ari Parker), a lawyer. 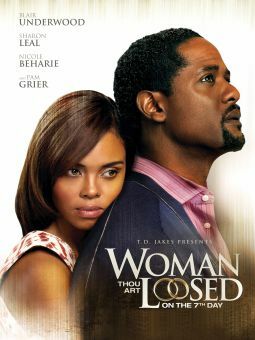 Even though Sidney has a relationship of her own with professional basketball player Kelby (Boris Kodjoe), as Dre's wedding draws closer, Sidney begins to suspect that her longtime best friend is actually the love of her life. 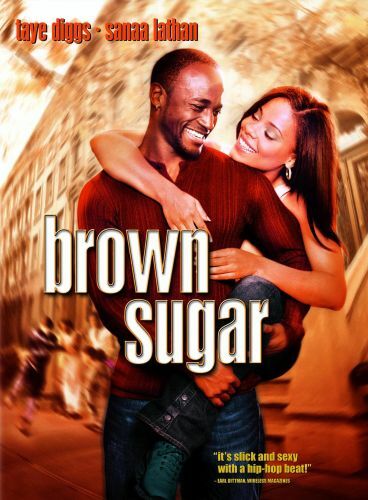 Brown Sugar features supporting performances form real life Hip Hop stars Mos Def and Queen Latifah; former basketball star Earvin "Magic" Johnson served as executive producer.